Soccer is a way of life! Manchester United new signings RomeluLukaku and Victor Lindelof have joined the rest of the Red Devils squad for training. United are set to clash with Los Angeles Galaxy in a pre-season friendly on Saturday. The clash with the MLS side is slated for the StubHubCenter. The game would be an opportunity for manager Jose Mourinho to try out some tactics and the new additions. The team arrived in the United States for their pre-season training and five game tour at the weekend. Each member of the squad is working on getting into top level shape and enjoying the best of their time in the US. There are planned games against Real Salt Lake and Manchester City as well. 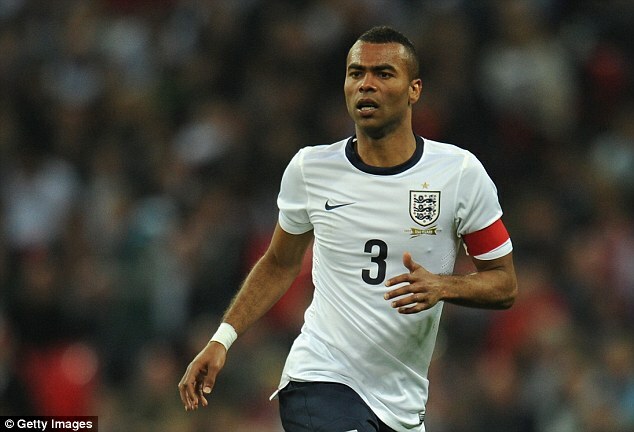 LA Galaxy defender Ashley Cole is set to spend more than a month away from the team after injuring his calf. 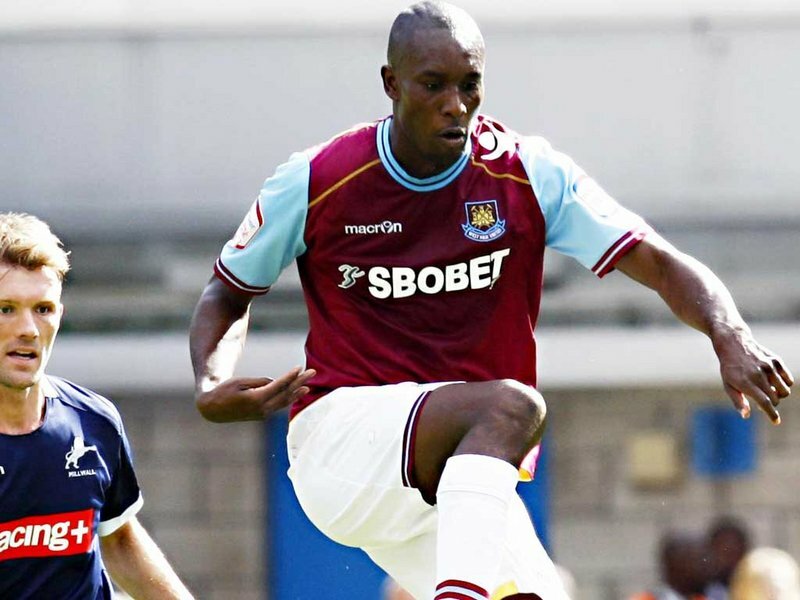 The former Arsenal player sustained the injury in a friendly match against Real Salt Lake. The LA Galaxy coach said that the injury is not that severe as previously expected and it is believed that the player will be missing the first three games of the MLS season. This is the third major player that will be out of the team with Robbie Rogers and Zardes already out of the team. Rogers is out following a surgery on his ankle back in December, and Zardes just had surgery this month. LA Galaxy coach said that the injury to Ashley Cole would be a massive loss for the team especially with other defenders out of the team. However, he believes that there is enough quality in the team to cover for these absences and he thinks that the team will be able to cope. After having qualified for the 2016 MLS Cup, there is little pressure on LA Galaxy in the remaining matches of the regular season. As a result, manager Bruce Arena decided to field a number of reserve players in the goalless draw with FC Dallas. The last two games of the regular season will merely serve as opportunities for the manager to give some game time to the reserve players. After having secured a draw with FC Dallas, the club will be hoping for a strong start to the play-off campaign with a win against Real Salt Lake in the finals. Since there was little to play, both teams did not go with the best eleven but it was clear after the game that FC Dallas were the disappointed of the two. Dallas were hoping that they would continue their form at the top of the table. A.J. DeLaGarza, meanwhile, claimed that it was Dallas who had approached the game in a defensive manner. As it is, fans witnessed only three shots on target from both teams and it was an extremely boring affair. Dave Romney and Rafael Garcia are some of the names who have managed to benefit from Arena changing the team for the game. LA Galaxy made it six games without a victory after only managing a 0-0 draw with Vancouver Whitecaps. The team has not managed a victory since the 2-1 success over Portland Timbers towards the end of July. After more than a month without a victory, pressure has been increasing on manager Bruce Arena. Despite possessing players like Steven Gerrard and Robbie Keane, the team has been unable to make any impact in terms of attacking play. One of the major struggles for LA Galaxy has been scoring goals, as they have managed only four in the last five games. Thankfully, the form of the teams in and around them has also been equally poor. As a result, LA Galaxy are still fourth in the table and only three points behind Real Salt Lake, who occupy the final play-off spot. Only the top two teams qualify for the play-off rounds and LA Galaxy are almost expected to be in this position as one of the top clubs in the MLS over the last decade. Further, Arena is one of the experienced managers in the MLS and also the most successful as well. The sudden availability of Sigi Schmid could force LA Galaxy into thinking that they may very well replace Arena and get another top manager on-board. LA Galaxy is the right team for dos Santos according to Hernandez. Luis Hernandez said that dos Santos made the right decision in choosing to play for LA Galaxy. The former Mexico striker who also played for LA Galaxy believes that playing in the MLS will allow dos Santos to get more playing time than what he was having in Europe. Giovani dos Santos has yet to cement a place in the Mexican team since his selection has been on and off. The last time he played for Mexico was in the Gold Cup last year and has yet to be selected for the national team this year. However, he has been announced in the 40-players selection for the Copa America. Luis Hernandez stated that it is not easy to adapt to the MLS. Although it is not glamorous as the Spanish or Brazilian league, not all players succeed in it. He has praised dos Santos adaptation and believes that he can still progress as a player. He believes that playing regularly will allow Giovani dos Santos to stay in form and also improve his sharpness. MLS side giants, LA Galaxy were held to a goal-less encounter over the weekend by Vancouver Whitecaps. LA Galaxy were unable to finally crack the 10-man opposition, so settled for the draw. The Whitecaps player, Matias Laba was shown the way out during the encounter as early as the 28th minute. The Los Angeles based side couldn’t employ their advantage to salvage a draw if not an outright win. LA Galaxy star player Steven Gerrard missed the game due to an injury. The red card elicited a lot of reactions. The card was controversial and it greatly influenced the turn of events during the game. During the early-season encounter, Matias Laba was sent off for a sliding tackle on LA Galaxy’s Mike Magee. The referee deemed the defender’s tackle too much, even though the defender won the ball with the tackle. The studs of the defender were showing during the tackle, hence the referee, Jair Marrufo, gave him the matching orders even though it was just before the half-hour mark. The Whitecaps fans were visibly pissed at the decision of the referee. The fact that the Whitecaps had striker Masato Kudo suspended by the MLS Disciplinary Committee prior to the encounter, made the straight red card more painful. There were at least three other red cards issued during the weekend round of games at the MLS. Surprisingly, LA Galaxy head coach, Bruce Arena condemned the straight red card. The Major League Soccer club LA Galaxy is getting ready for the arrival of the Liverpool legend Steven Gerrard who is expected to make his debut in the American team on July 11. Steven Gerrard reached the end of his 28 year long relationship with Liverpool on the last day of previous Premier League season which saw the team of Brendan Rodgers losing 6-1 against Stoke City. It certainly wasn’t the best way that Gerrard wanted to end his Liverpool career but nonetheless, the experienced midfielder is optimistic about the new challenge that is lying ahead of him. This new challenge is the MLS. Gerrard penned an 18 month long contract with LA Galaxy as he is starting a new chapter in his playing career. The head coach of LA Galaxy, Bruce Arena has already revealed to the media and to the public that he has been establishing talks with Gerrard in relation to his arrival to California which will be done in a few weeks during the summer. Bruce Arena has made it clear that even after the arrival of Steven Gerrard in the middle of this year; there would be no change in captaincy at Los Angeles Galaxy. It had been thought that Gerrard’s arrival might mean him replacing Robbie Keane as skipper of the team. Gerrard was also supposed to take over the job of taking the penalty shots for Galaxy once he makes his way in. But, according to Arena, both the captaincy as well as the penalty taking job is assigned to Keane at this point in time and until, he shows patchiness in doing that or expresses his desire to quit, he would continue. Gerrard is obviously a big name and with him coming to the Major League soccer, the American Football is only going to get better. Steven Gerrard recently completed a move to LA Galaxy on a free transfer. He will become one of the highest earners in the MLS, as the LA Galaxy have not thought twice about paying the extravagant sums to the midfielder. The Liverpool captain has been one of the iconic attacking midfielders in the last decade. He has scored goals from every possible situation in the last 15 years, but in recent times, he has been shifted to a deeper role in a bid to extend his career. LA Galaxy coach Bruce Arena, though, says that he wants Gerrard back in an attacking role when he starts playing for the MLS club.